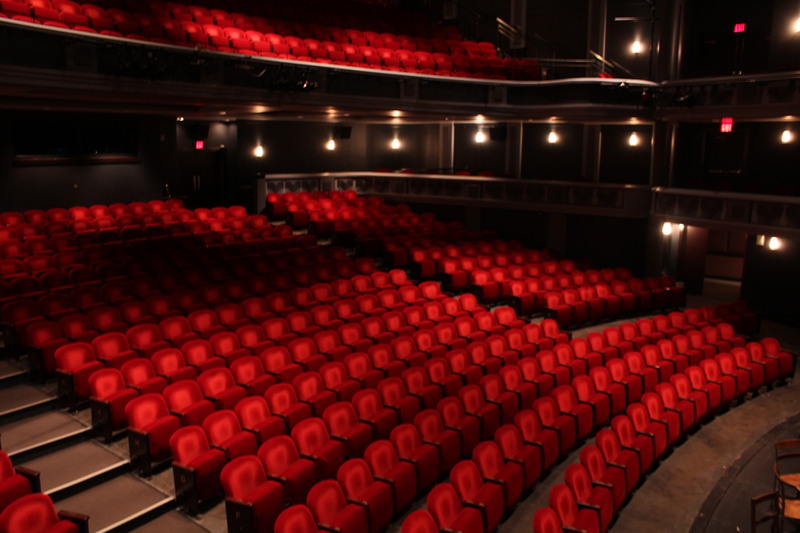 Originally built in 1989, the Herberger Theater Center is a perfect venue for intimate productions. Center Stage, which will feature the McDougall Arizona Opera RED Series, holds 752 seats. 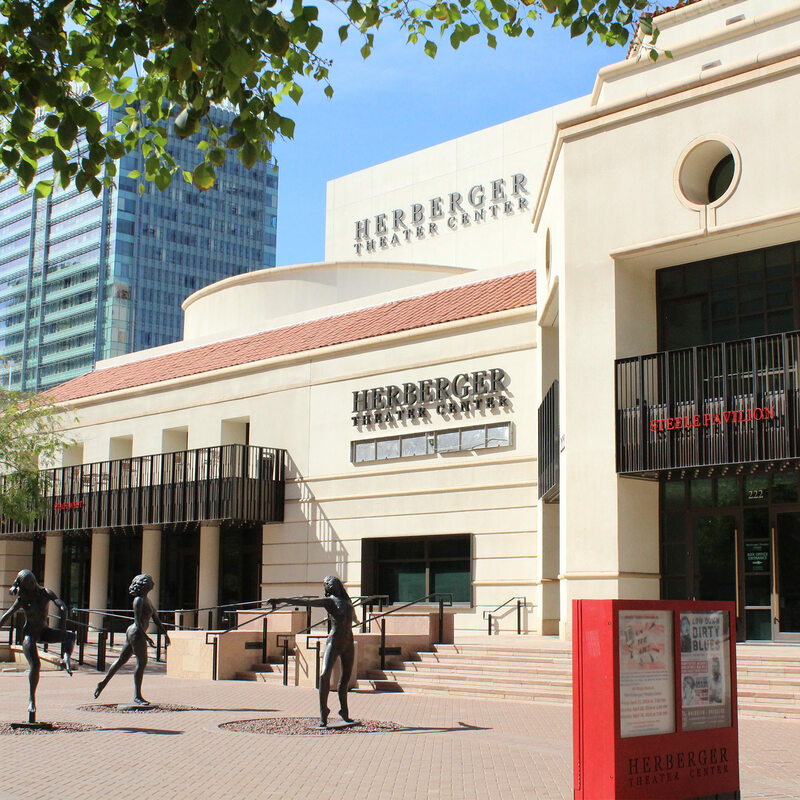 The Herberger Theater Center is named for the Herberger family. Family patriarch and matriarch G. Robert and Katherine “Kax” Herberger moved to Scottsdale in 1949 from the Minneapolis. While in the Midwest, the family ran a department store chain. In Arizona, the family became land developers. The elder Herbergers became major philanthropists in the Phoenix Metropolitan area over the years. The Herbergers quietly impacted the Valley in significant ways, including donating land for 31 public parks. While both Bob and Kax were instrumental in the construction of the Herberger Theater, it was Kax who was key in seeing the project through. She was a strong supporter of the performing arts. While other larger performance venues existed, like Symphony Hall, there was a real need for a smaller and more personal performance space. She was aware that Phoenix was a relatively young city that needed an arts infrastructure with more flexibility in order to grow and thrive. Their two sons, the late Gary Herberger, and Judd Herberger, sustained and grew their parents’ legacy of philanthropy. As a Wright apprentice, Gary was involved in many notable architecture projects, like the Grady Gammage Auditorium and the Guggenheim Museum in New York City. Gary and his wife Jeanne were well-known philanthropists in the Valley, supporting ASU and other local institutions. Judd, along with his wife Billie Jo, continue the Herberger family legacy of supporting arts and nonprofit organizations throughout the state, including Arizona Opera. The 2017 world premiere of Riders of the Purple Sage was executive produced by Billie Jo and Judd Herberger. It is thanks to the generosity of the Herberger Family that Phoenix is blessed with a wonderful performing art venue, perfect for the compelling and adventurous works featured in the McDougall RED Series. When you sit down for a performance at the Herberger Theater Center, remember the generosity of one family that took the idea of a multi-purpose performance hall from a dream to reality.